Rakugo Storyteller. Born August 14, 1976 in Osaka prefecture. After spending his childhood and school days, a total of 7 years in America, began his studies under Shinosuke Tachikawa in 2002. 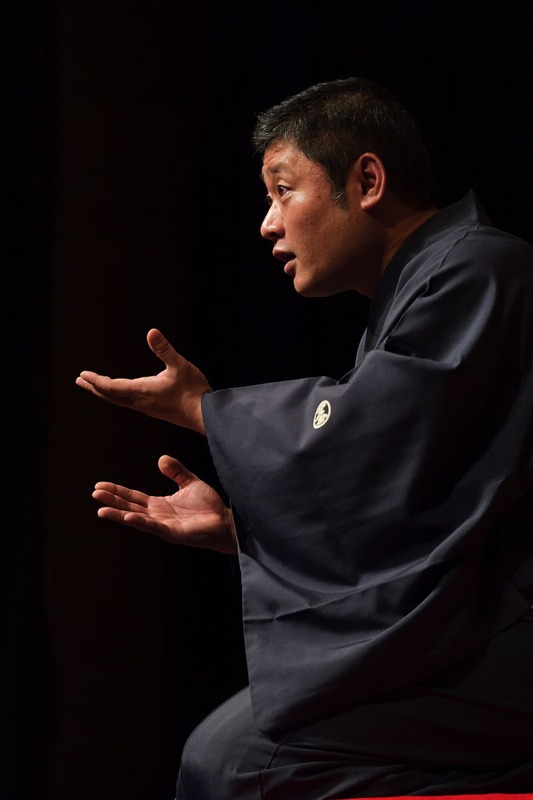 Mainly performs traditional Rakugo, new generation Rakugo and English Rakugo. In September 2012, participated in the Singapore International Storytelling Festival and now conducts performances there every six months. Hold lectures regarding English Rakugo at universities, companies and international schools. Also published several books such as “Is There a Pillow in your Presentation? Work Tips learned from Rakugo” (Seikaisha). Have you ever heard of Japanese storytelling, “Rakugo”? Rakugo, established in Japan during the Edo era, is traditional storytelling. It is a form of entertainment containing elements of “comedy”, “storytelling”, and “acting”. Many people think that Rakugo is hard to enjoy if you don’t understand Japanese culture, but that isn’t the case. I gave my first English Rakugo at Singapore in 2012. The venue was full of people with varying skin color and hair color as far as I could see. A truly multinational country I thought. Although I was nervous of the stories from Edo will be understood, the venue was in full laughter as soon as I began. In Japan, many hold in their laughter or laugh softly but, it was the complete opposite and I remember being very happy. From the crowd’s reaction, I truly felt that the “power of laughter” that has been passed down in Japan is truly global. During the monthly English RAKUGO podcast, I frequently see comments from listeners from Zimbabwe and Luxembourg. I will introduce you to the world of Rakugo, a globally loved art of storytelling. Rakugo can be roughly divided into the classic, oral stories passed down from Edo era and the new, stories written during modern times. Among these stories, the classics have tremendous power. Originally it is said over 1000 stories existed and over time these were polished, leaving around 600 to 700 stories left currently. Stories told over 300 years ago that made people laugh then are also making people now laugh. Bringing humor to everyone regardless of time could be due to the stories having to deal with an easily understood “what is a human” story. Once the language barrier is overcome, these stories that made Japanese people 300 years ago till now laugh can easily make people around the world laugh as well. In that sense, the new generation stories may be hard to get everyone to laugh but that is also why it is my own passions to get everyone to love new generation stories as well, since the classics are a marvelous entertainment piece unharmed by time. In that sense, it is like Shakespeare in a way. 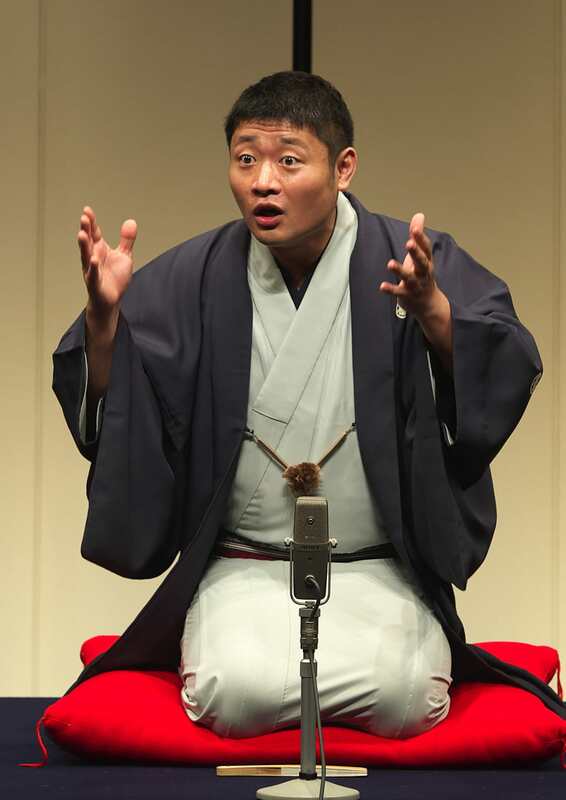 One-person Comedy Shakespeare that’s Rakugo. Stories that take you back to the Edo period is also a must hear! Nevertheless, there still exists a generation gap between the present and the Edo period. Therefore, the storyteller uses a storytelling technique called “Makura (pillow)” which brings the audience back in time to the world of the Edo period. The “Makura” of a storytelling is a buffer story based in the present which relates to the main story and the storyteller will slowly bring the audience into the Edo world through this buffer story. Once the Rakugo begins, the storyteller’s figure as the narrator disappears and various unique characters come and go as the story gets told. Best Story for Everyone to Enjoy! I frequently get invited to international schools and overseas to perform English Rakugo. Among these performances, the stories that get the most reaction are classics, “Tenshiki”, “The Zoo” and “The Liquor Gate”. As a brief introduction, I will give a summary to “Tenshiki”. One day the priest got sick and asked the child if he has Tenshiki. Pretending to know what that is he responded that he did. The troubled priest saw this and got mad telling the child to go ask around. The child went around asking what Tenshiki is and got various answers. You put it inside miso soup, its beautiful so you put it in the grave, everyone pretended that they knew what it was but that troubled the child even more. Finally, the child asked the doctor and learns that Tenshiki is just a fart. I asked if you had Tenshiki just to see how your stomach was moving. After the priest continues to have a wonderful interaction with the child as the story continues. If you ever have the chance come listen! Western comedy is mainly strongly colored stand-ups with satire and anti-authority. Of course, Rakugo has some of these points but most stories come from the light and happy feel that comes from human stupidity and sloppiness. The characters from Rakugo make mistakes, think they know everything, get rushed, and even end up paying for their actions but, looking at them grow is somewhat cute and relieving. Reviews such as “He’s so dumb but, I’m equally as dumb too” are the root of Rakugo and might as well be the root to peace in Japan. If you think about it, war begins from people ridiculing each other. In the world of Rakugo, people are all equally dumb because we are all human and no one is perfect. This ideology could be an important hint to attaining peace. 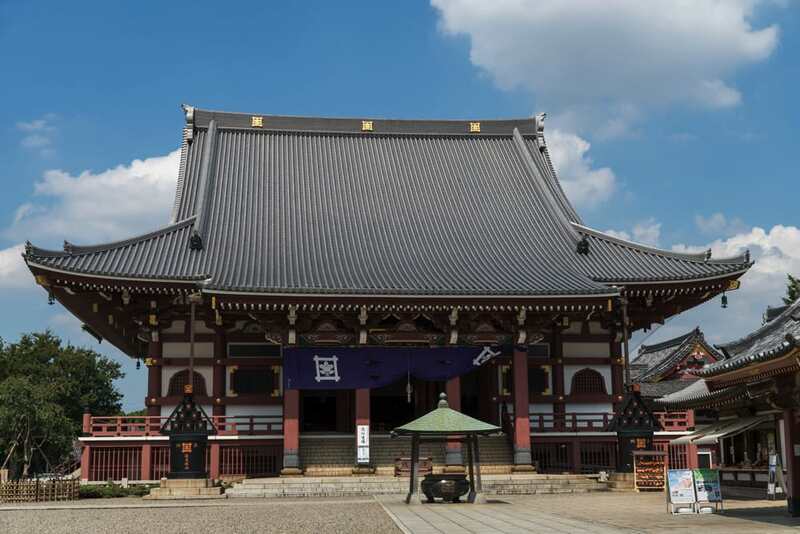 Head to Ueno・Ryogoku to Enjoy Rakugo 10 Times more! Did that get you at least slightly interested in Rakugo? If you got even a little interested to listening Rakugo, be sure to continue reading! My official website has various articles, information guides and podcasts of English Rakugo and Rakugo Events. For more information, refer to my profile up top. And during your visit to Japan, please go visit the spots to experience Rakugo in person. 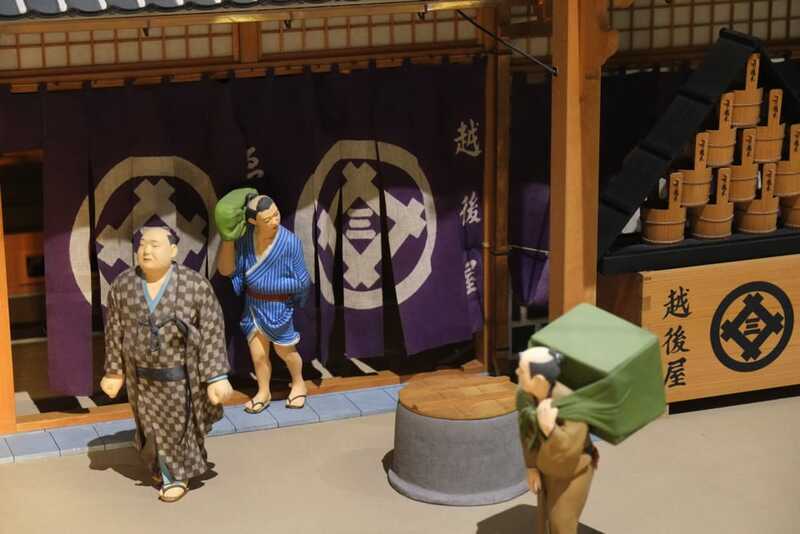 Among the various spots, Ueno and Ryogoku have hands-on museums to become the characters from the stories, ukiyo-e museums, and even food spots that take you on a time trip back to Edo era. Join me on this half day time travel tour! The lives of the characters that appear in the world of Rakugo are fun and super active. The Shitamachi Museum is where you can experience their lifestyle first hand. Don’t miss out the “Nagaya” which is a really narrow house about four and a half tatami mats wide that families live in! Inside Shitamachi Museum the atmosphere of the Edo era is kept and the Tokyo Shitamachi is well replicated. 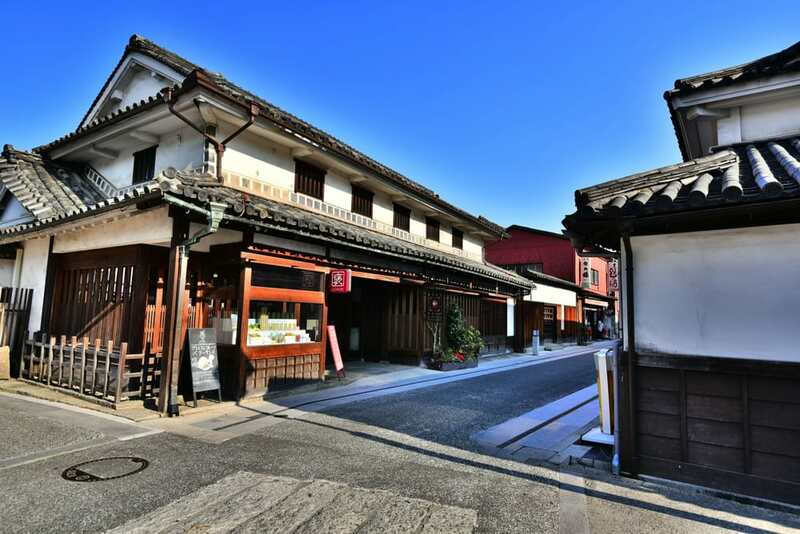 Please try experiencing the shops and nagaya from Rakugo. I’m sure you will be surprised! Closed: Monday (Tuesday if Monday is a holiday), Year-End, New Years and Special Maintenance days. If you sit in front of the Chabudai and Nagahibachi and listen to the sound of the grandfather clock, you can experience the feel of Shitamachi. Enjoy the Recreations of the Rakugo by Edo Artists loved by Van Gogh! Katsushika Hokusai is a famous Edo artist in Japan. It is said that Van Gogh and Debussy have been influenced by his work. Hokusai was also the only Japanese person who was chosen on the 1998 edition of the American magazine “LIFE” as one of the 100 people who left the greatest achievements in this 1000 years. Ukiyo-e paintings from the Edo era is the world of rakugo itself, with the scenery seen by the characters and their lives. There are a lot of interesting and humorous paintings that can be enjoyed just by watching. After visiting the “Sumida Hokusai Museum of Art”, you will surely understand that Ukiyo-e is not just paintings done on a canvas. You can enjoy the uniquely planned and painted 3D art on the two-dimensional canvas. Katsushika Hokusai, Ukiyo-e artist from the late Edo era. 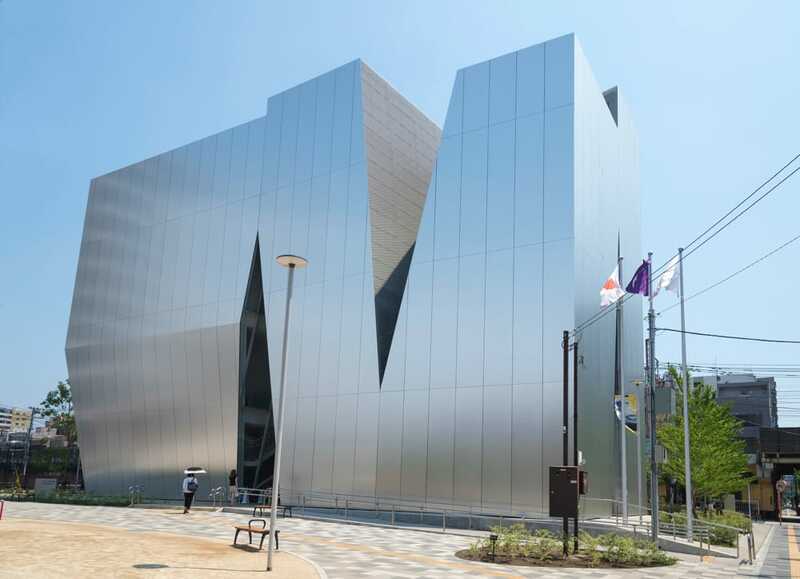 “Sumida Hokusai Museum of Art” opened on November 22, 2016, displaying various world class pieces. Along with various collections on display, touch panel information booths will tell you about the various pieces in detail. In Rakugo, various delicious gourmet and food comes out. Curious about what kind of food the people of Edo ate? Head to Ryogoku Edo NOREN to find out! During the Edo era in Ryogoku, Hanaya Yohei’s sushi, a sushi dish based off nigiri sushi, “Masago sushi” was popular. At the Tokyo Shoten, sake from all the breweries in Tokyo gathered to preserve the traditional sake from the Edo era. 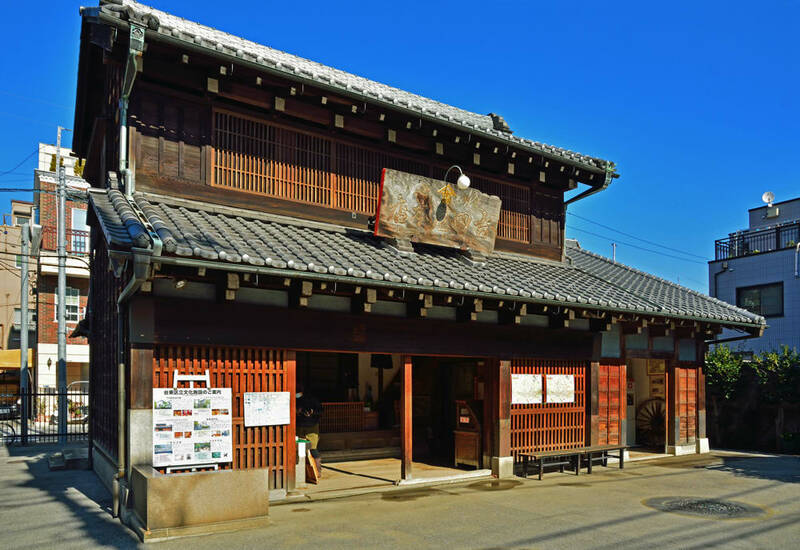 “Tempura Shop Hisago” founded in 1918 will serve you tempura with a 100 year tradition as well as the chief will fry them right in front of you for you to enjoy fresh tempura. People of Edo loved sushi, sake and tempura. 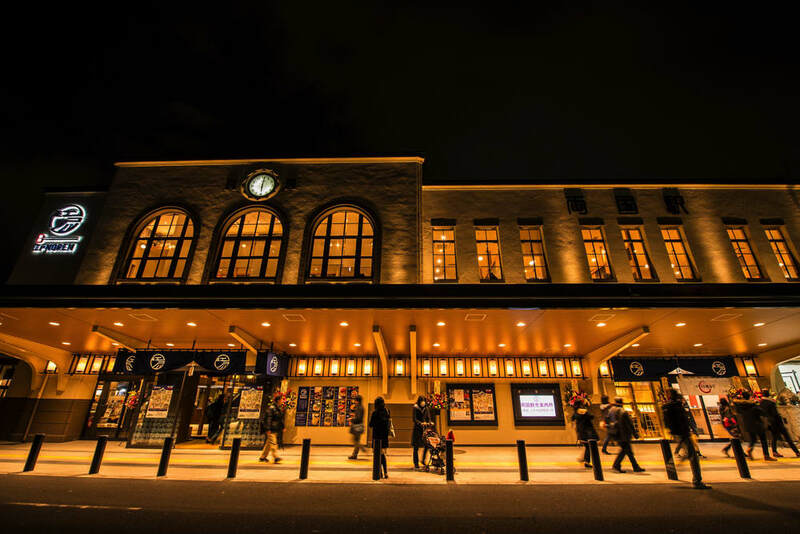 Spend the night getting tipsy and enjoying the food that traveled generations. Ryogoku Edo NOREN, located inside JR Ryogoku station, opened on Friday, November 25, 2016. Enjoy 12 Japanese restaurants that fill the area built with the concept of “enjoying the food culture of Edo”. Experience Edo at the Spring Renewal Opening Next Year! 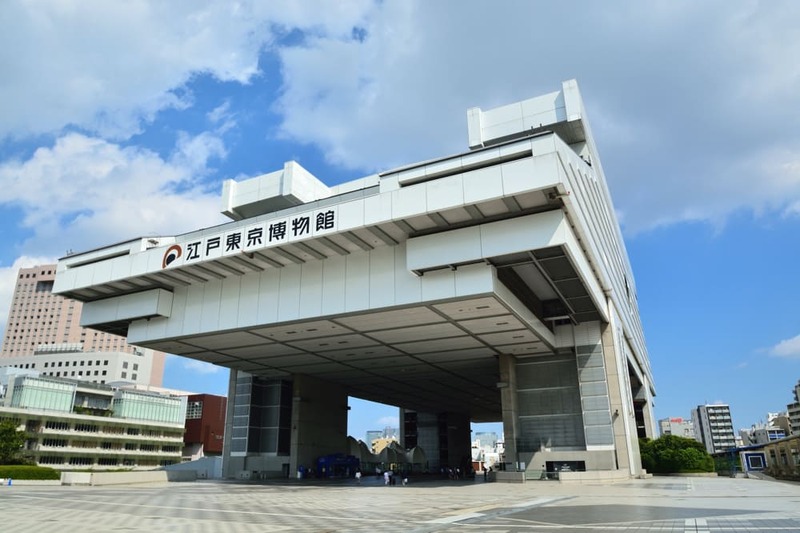 “Edo-Tokyo Museum” is the most recommended spot to experience the world of Rakugo! The museum is often visited by Japanese people as well as many visitors. 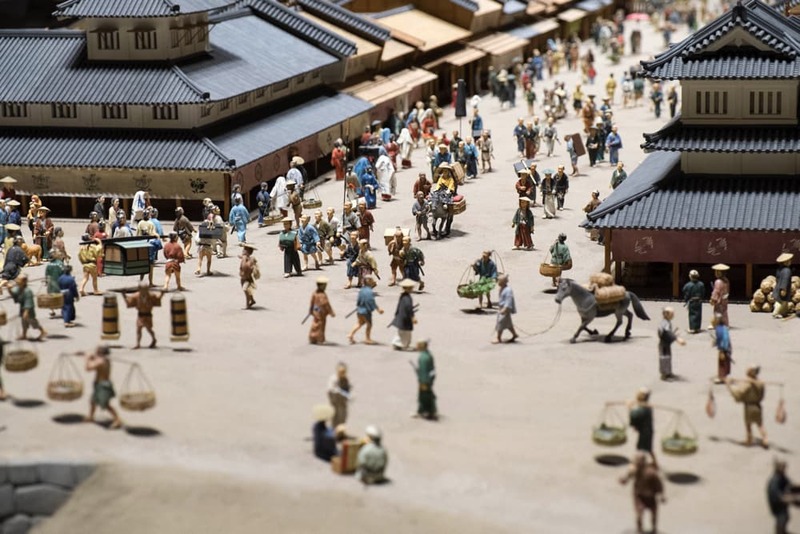 Unfortunately, currently they are closed until March 13, 2018, in the past, a magnificent diorama model of Edo was on display. 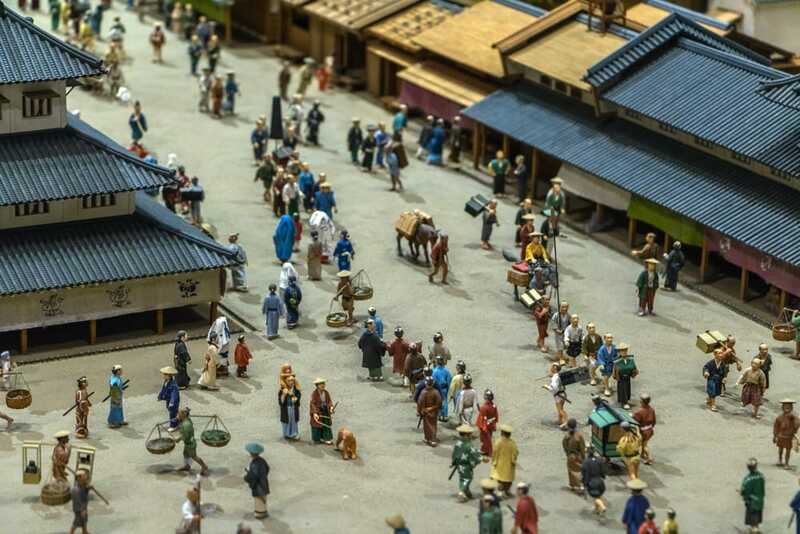 People could experience the Edo bustle, and was truly immersive. I am sure that after renewal the exhibits will be even more powerful and spectacular. 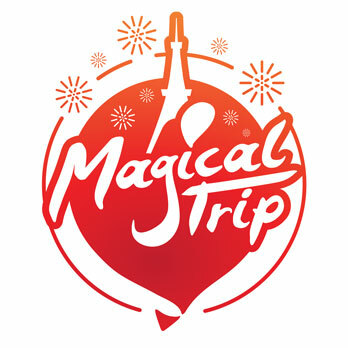 Be sure to visit in April of next year during your visit to Japan! Finally, a closing story about delicious fruits. I will introduce you to “Senryo Mandarin” from Rakugo. It was one sizzling summer. The young master of a large shop suddenly got sick. We thought it was lovesick but he suddenly states “I want to eat mandarins…” The clerk responds, “I get right to it sir!” but, the master responds “it’s summer” causing the clerk to freeze to pale blue. 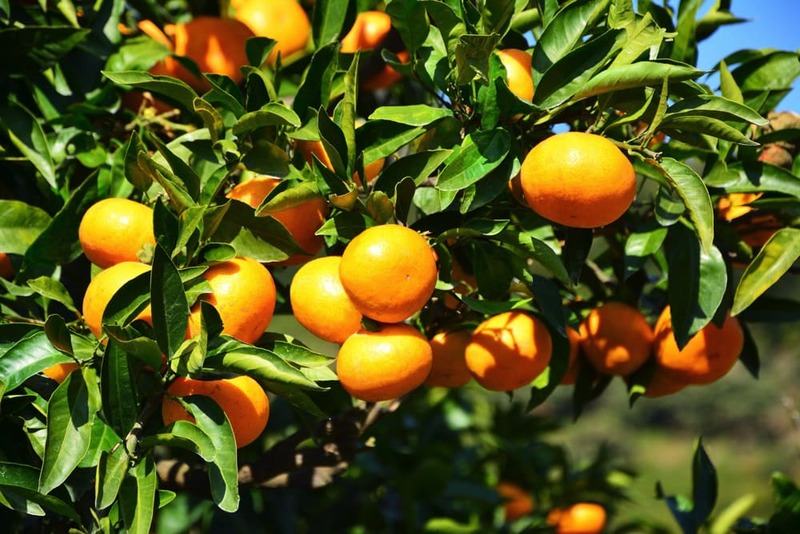 Mandarins are a fruit of the winter. No mandarins could be found in midsummer. After scrambling around the clerk miraculously found a mandarin in the warehouse of the mandarin wholesaler called “Manso”. “How much?” the clerk asked. “1000 ryo (100 million yen)”. However, the clerk was unfathomed by the crazy offer and states “Better than losing a life! I’m buying!”. The clerk over watched the young master as he started to eat “How many are there?” he asked. “10 sir, please savor them since 1 is 100 Ryo (10 million yen)” the clerk responds. The story continues but, I’ll let you hear the rest in person. The Manso wholesaler that came out was open in Kanda as “Manso Fruits Parlor Head Branch” until 2012. Fun to know that these shops from Rakugo exist. Another store open and known for delicious fruits is “Senbikiya”. Don’t miss out the opportunity to try out the best fruit of Japan, you might end up meeting the taste that even you are willing to pay 1000 ryo for! Not only fruits in the world, but also fruit parlors with plenty of Senbikiya original desserts. Must see the beauty of the parfait with fruit like jewels! The Guide of Public Bus of Fukui. Primary Bus Stops and Destinations.